Elegant Musicians, LLC. is a professional music entertainment company founded by flutist Oderlyn Gutiez-Bello in 2007. 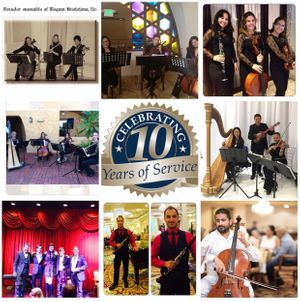 Elegant Musicians consists of experienced musicians specializing in several styles of music and a variety of events. We serve Miami, Broward, Palm Beach, and the Keys, Florida. 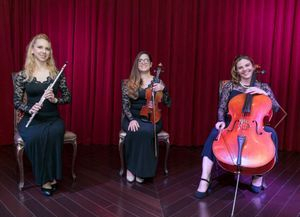 A diversity of musicians and ensembles including violinists, violists, flutists, cellists, harpists, pianists, guitarists, saxophonists, steel drummers, singers, and dance/party bands are available. Our musicians perform from classical to contemporary music. We also combine instruments with Disc Jockeys. We invite you to check the videos page for examples of our entertainers.